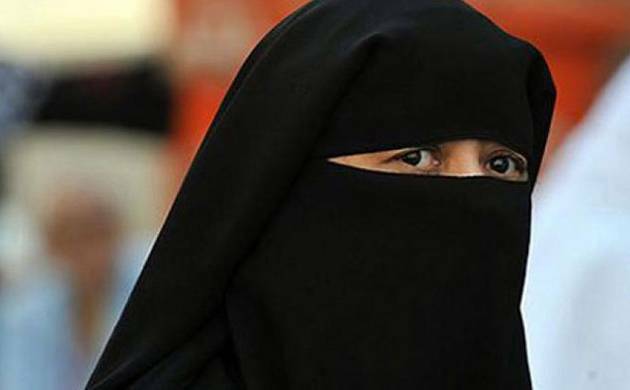 The Vice President of AIMPLB has said that the board will end the practice of triple talaq itself in one-and-a-half years so the government should not interfere in the matter. Kalbe Sadiq also advised the Muslims against eating beef. Sadiq, who was to attend a programme, was speaking to reporters at the residence of President of District Civil Bar Association. The Shia scholar said the triple talaq system was unfair to women but it was a personal affair for the community and they would solve it themselves within one to one-and-a-half years. He said the government should not interfere in it. On the issue of beef consumption, he said in religious books eating beef is not advised and Muslims should not have it. Sadiq said if the government enacts laws banning cow slaughter and beef eating in the country, the Muslims would welcome it. He condemned the unlawful activities of cow vigilantes and demanded that it be stopped. On the Ram temple issue, he said the dispute should end now and the Hindus and the Muslims should yield some ground to each other so that a compromise could be reached. He said Muslims should not insist on making a mosque at the site where the temple would be built. Sadiq said Muslim leaders were responsible for the poor state of the community. He said Kashmiri youths should open their eyes and understand the nefarious designs of Pakistan. He said India should be united for it to become a prosperous country.